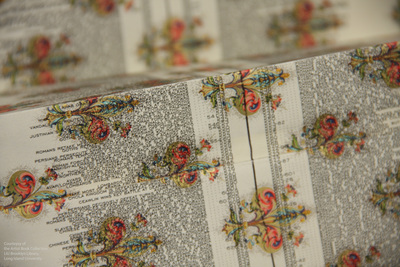 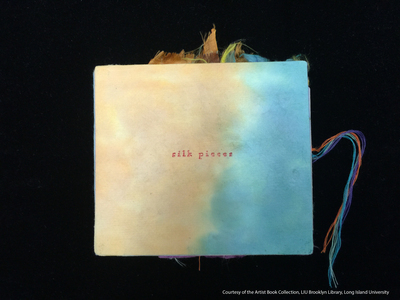 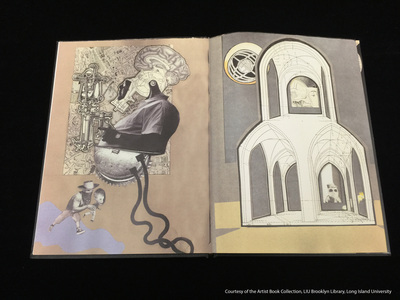 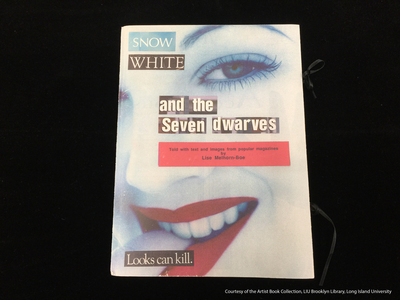 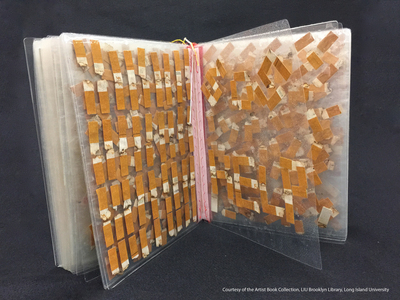 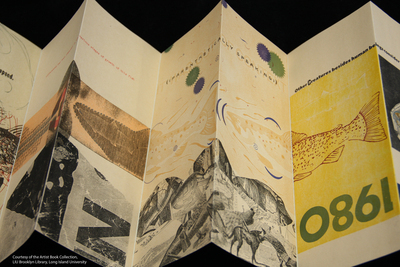 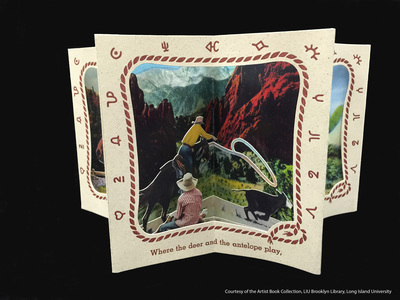 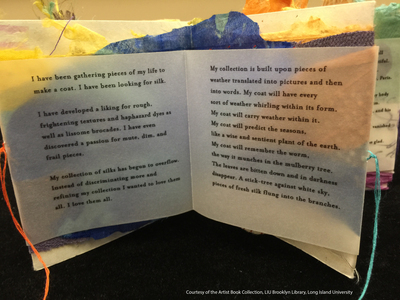 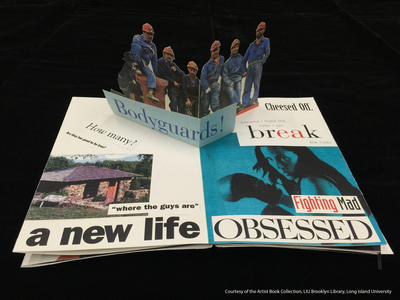 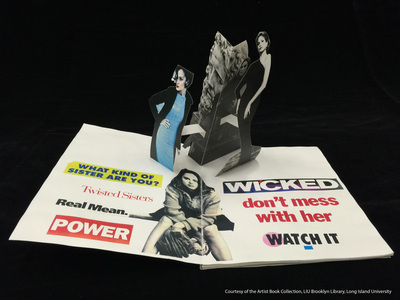 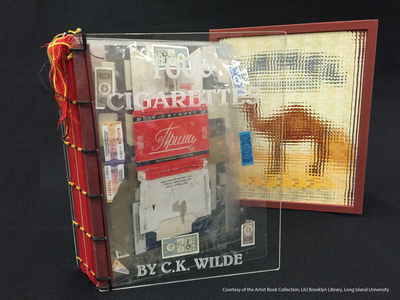 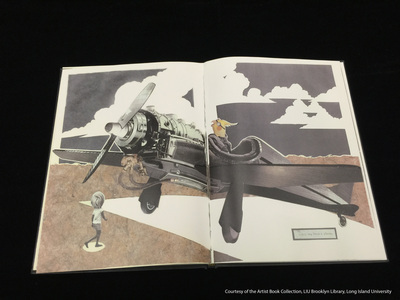 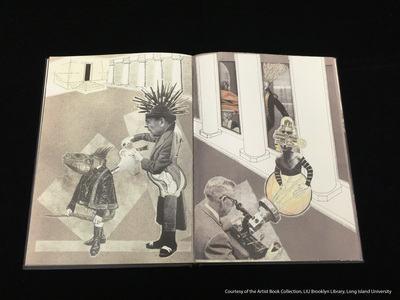 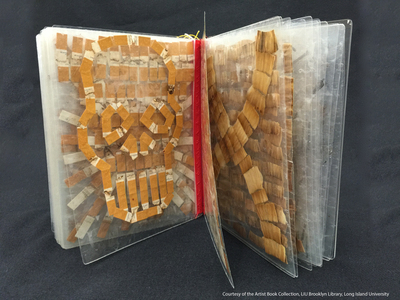 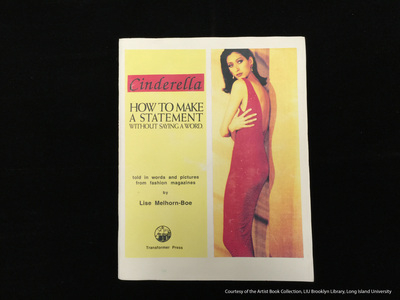 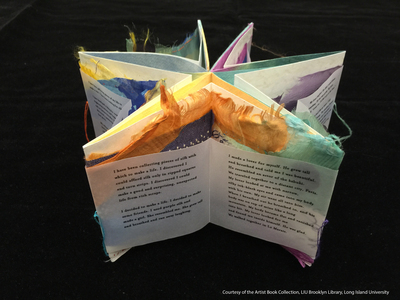 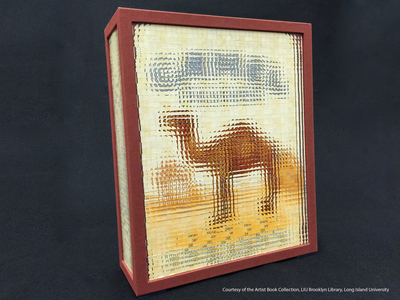 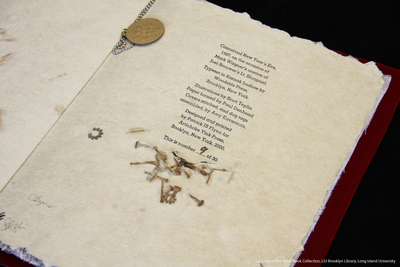 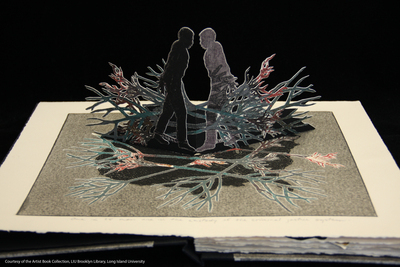 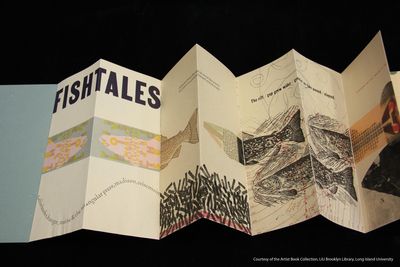 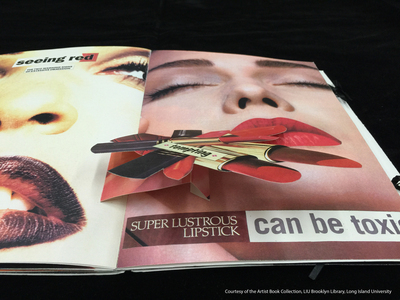 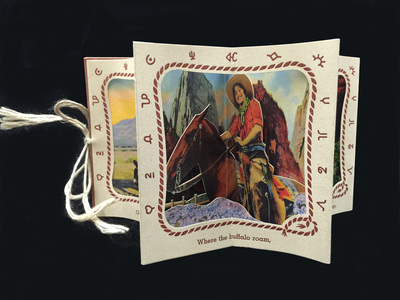 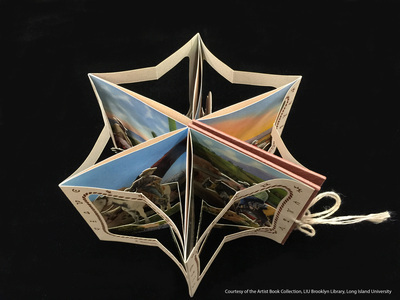 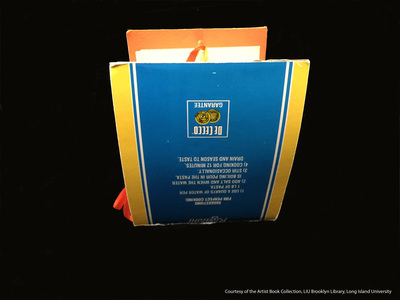 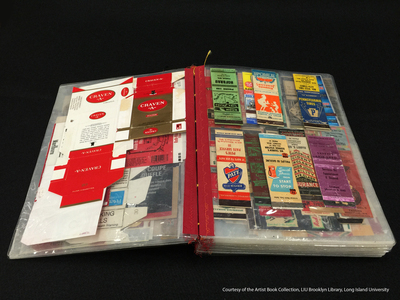 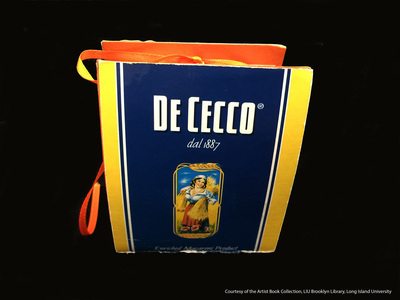 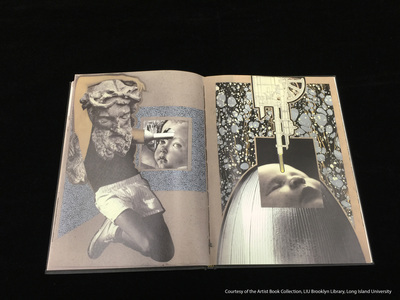 Within the library’s Special Collections at the Brooklyn Campus of Long Island University resides a collection of over 400 artists’ books. 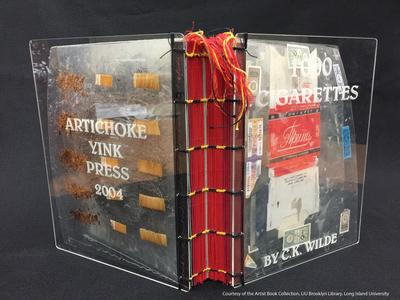 Initiated in 1997, this collection contains the work of local, regional and national contemporary artists working in the book form and includes many unique, one-of-a-kind works in addition to signed, limited editions and open editions. 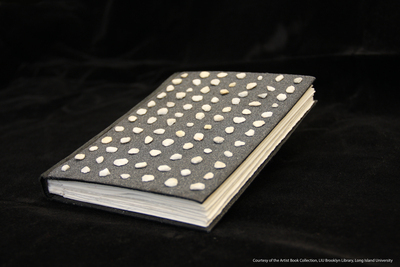 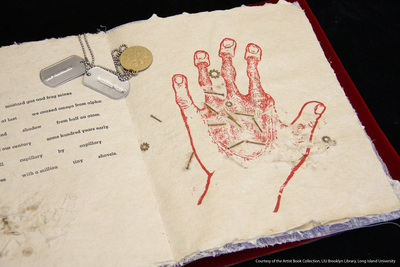 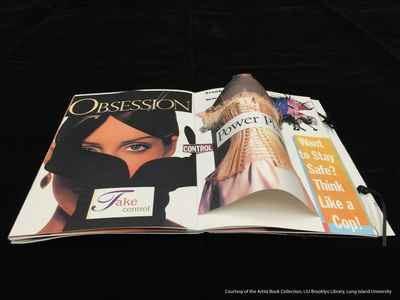 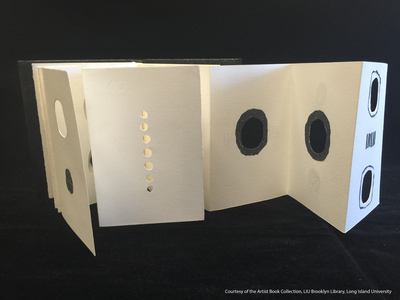 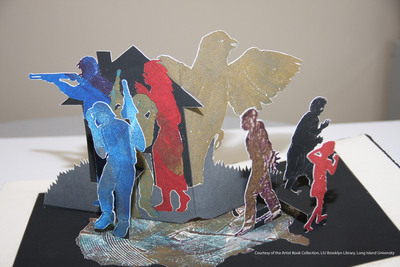 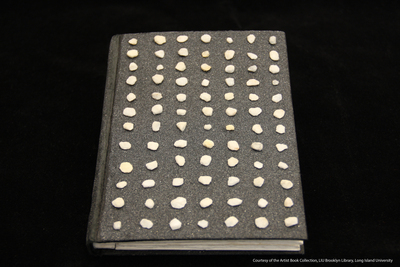 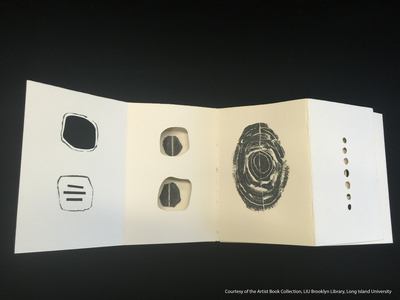 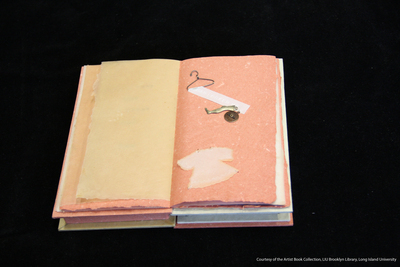 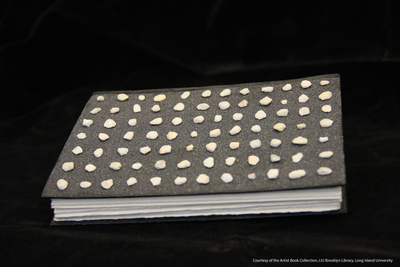 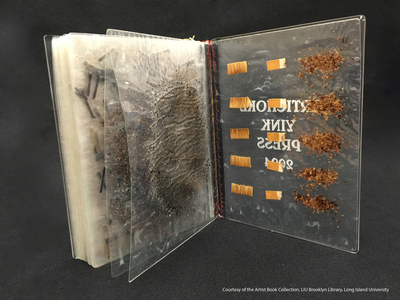 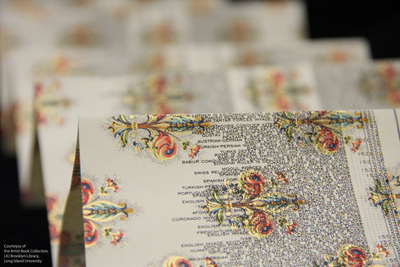 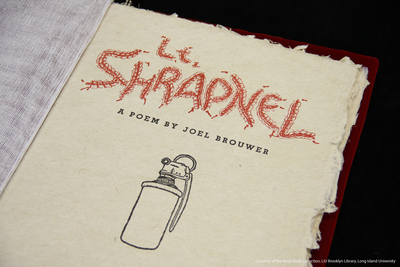 The artist’s book is an original investigation into the form and features of a book for aesthetic purposes. 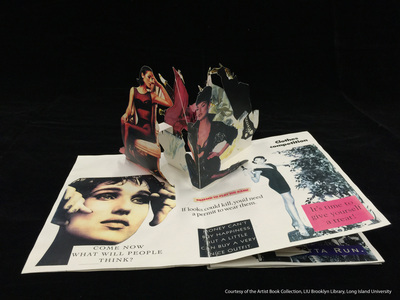 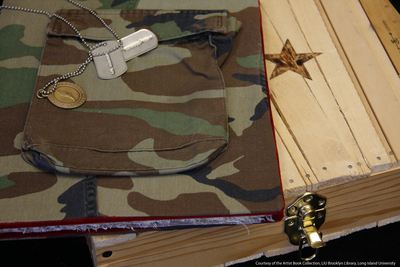 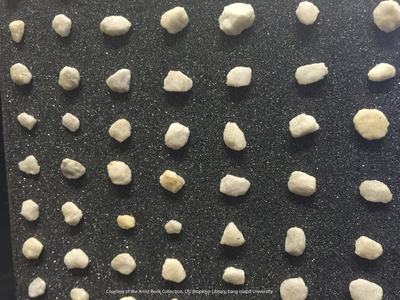 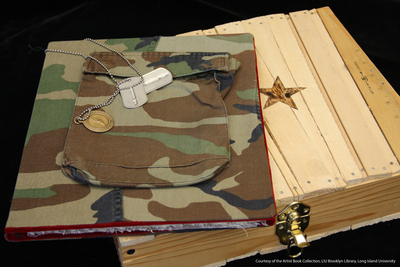 While these purposes may include literary ones, the primary intent is to create art that explores the unique possibilities of the book form. 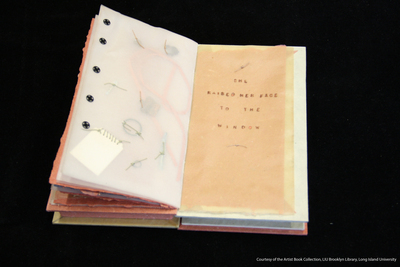 The contemporary artist’s book is part of a long tradition that covers illuminated manuscripts, the artisanal, crafted book, the livre d’artiste, the investigations by avant-garde artists and modernists of the mid Twentieth Century, and the experiments of minimalist, conceptual and pop artists and artisans in later decades. 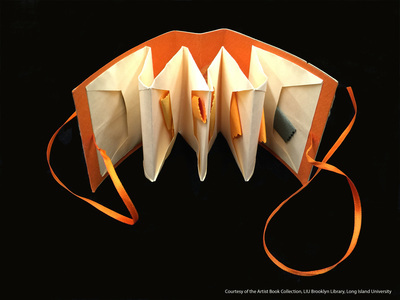 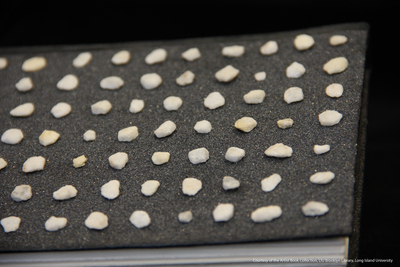 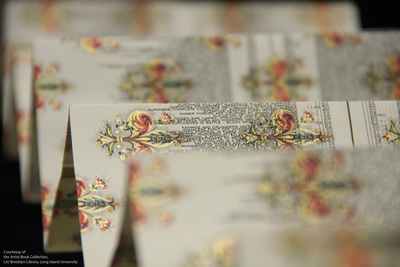 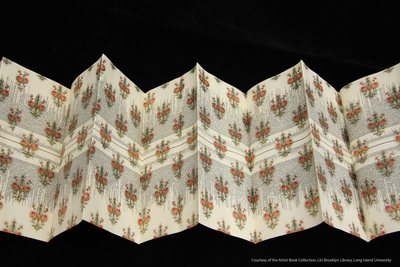 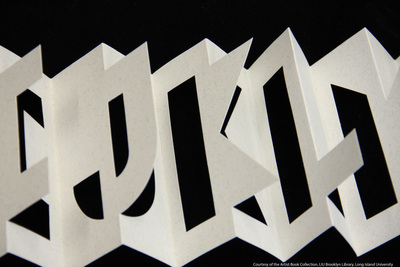 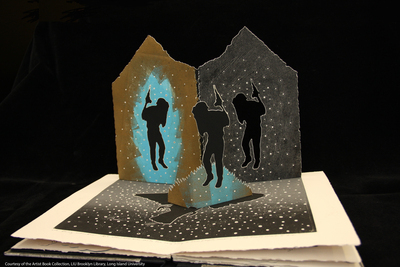 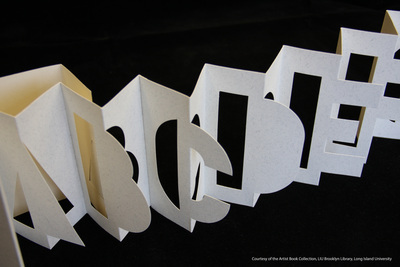 Given the potential interactions of materials, medium, technology, bookmaking techniques, printmaking and artmaking practices and in a discipline that draws on creators of different persuasions from calligraphy to sculpture, the permutations of the artist’s book are endlessly variable. 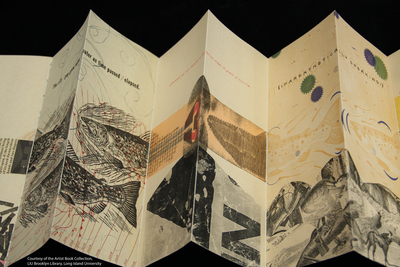 It is this complexity and range that this collection hopes to capture and convey to its readers.